Move in and start entertaining! 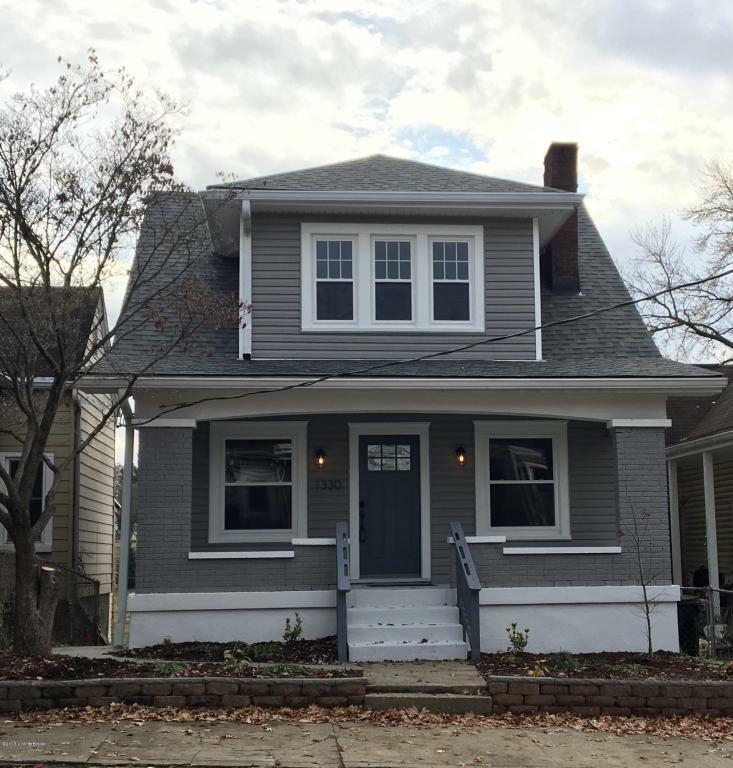 Completely renovated home situated near Germantown, Paristown Pointe and Nulu. Walk to all your favorite restaurants at the Bardstown Road, Grinstead Drive corridor. All new Plumbing, HVAC (two units), Water Heater, Windows, Siding, Roof. Electric updated. Beautiful refinished original hardwood floors. Smoke detectors hard wiredl. Fabulous new kitchen with GE Profile Stainless Appliances open to dining area, which flows to the mudroom/den or office to sliding glass door leading to the deck and yard which overlooks St Louis Cemetery. 3 Bedrooms and 2 Full baths in the latest finishes. This home lives large with spacious rooms and nearly 9 foot ceilings on the first floor and 8 foot ceilings on the second floor.